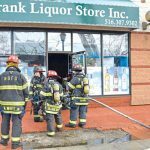 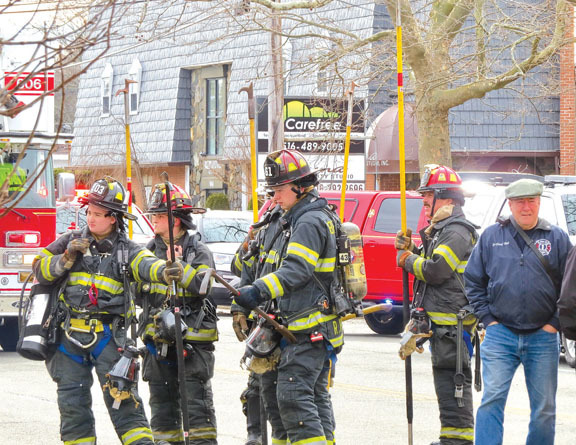 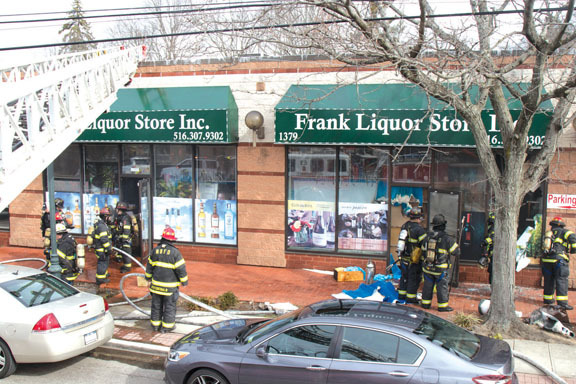 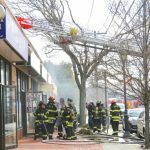 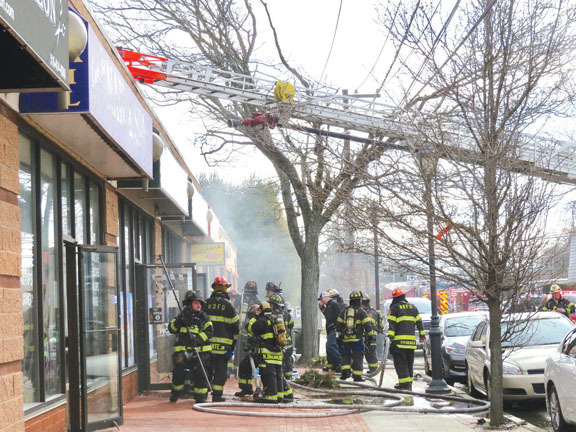 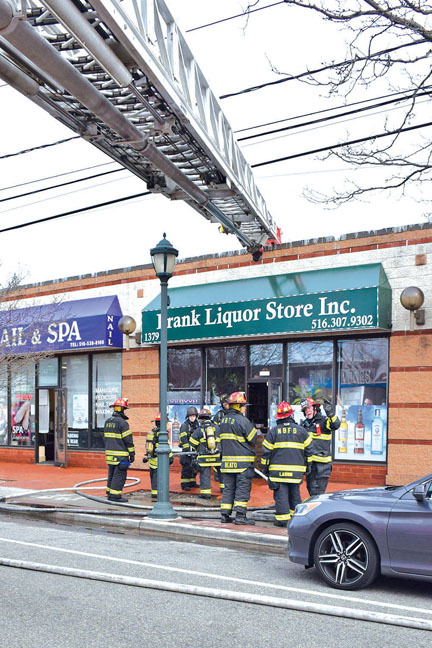 North Bellmore firefighters made a quick knockdown at a block-long taxpayer located on Jerusalem Avenue in North Bellmore on March 3, 2018. 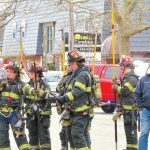 The fire was kept in check due to a sprinkler system, but the concern was that it might have gotten into the cockloft. 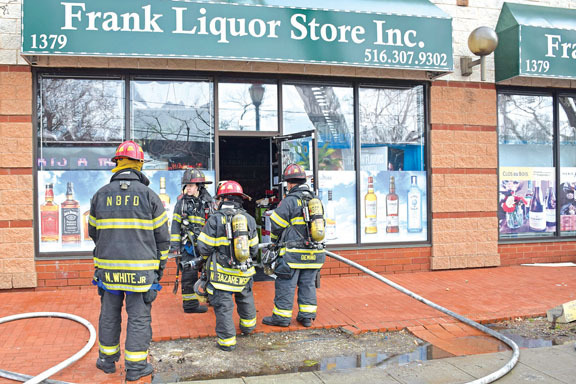 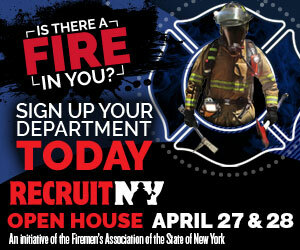 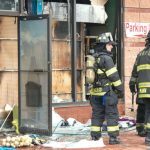 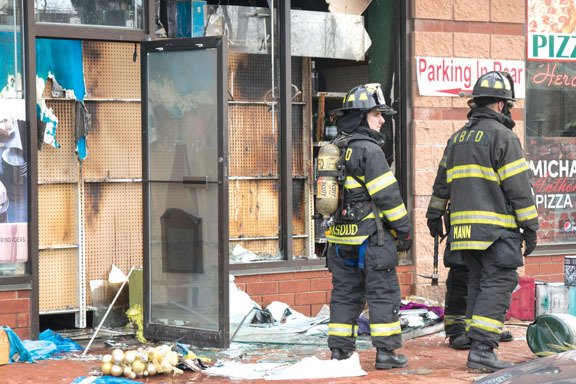 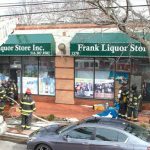 Additional departments called to the scene were Uniondale, Bellmore and Wantagh.